Plant growth regulators (PGRs) are commonly applied to highly maintained turf. 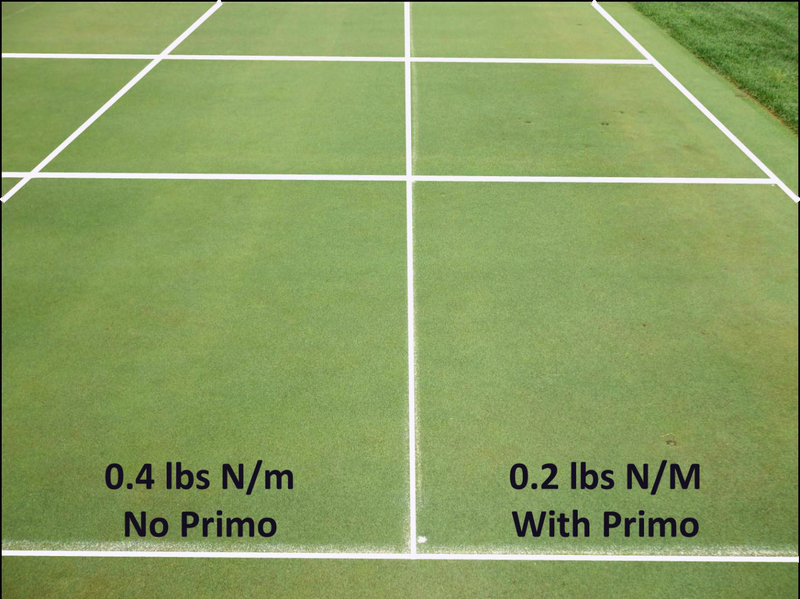 In addition to reduced clipping yield, PGRs can improve turf quality and stress tolerance while reducing fertility requirements. Season-long growth suppression is required to maximize the benefits associated with PGRs. 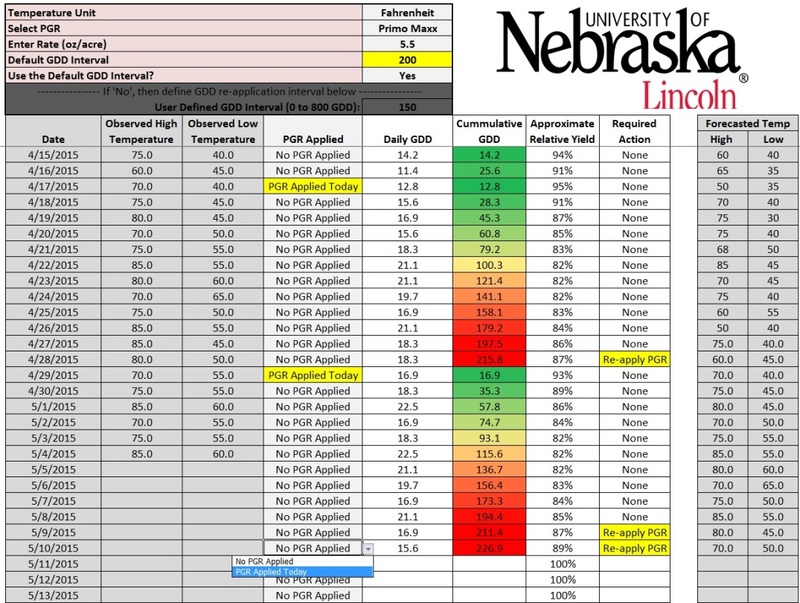 The UNL Turf Program is continuing to research PGRs, including the development of growing degree day (GDD) models to predict PGR performance. 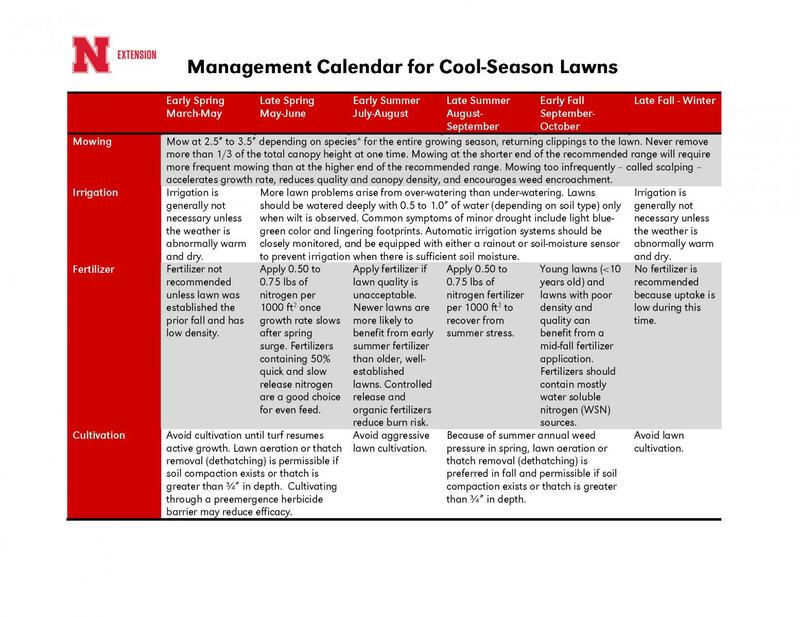 Our PGR GDD Tracker program can help schedule PGR applications to cool-season putting greens. Maximize PGR effectiveness today with our help. Soil testing is a good way to estimate soil fertility. It also provides peace of mind when making decisions about turfgrass fertilization. The key to meaningful soil testing is consistency in sampling and analysis. 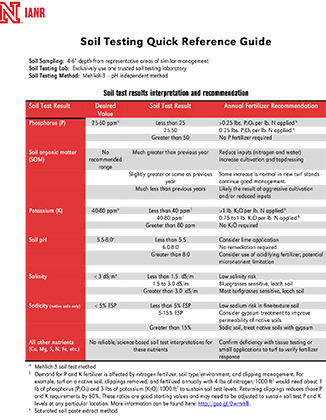 The information below can help build confidence in soil sampling and interpretation of soil test results. Syringing: an essential practice or a waste of time?